This new 312-home residential quarter is based around existing green assets and sustainable principles. 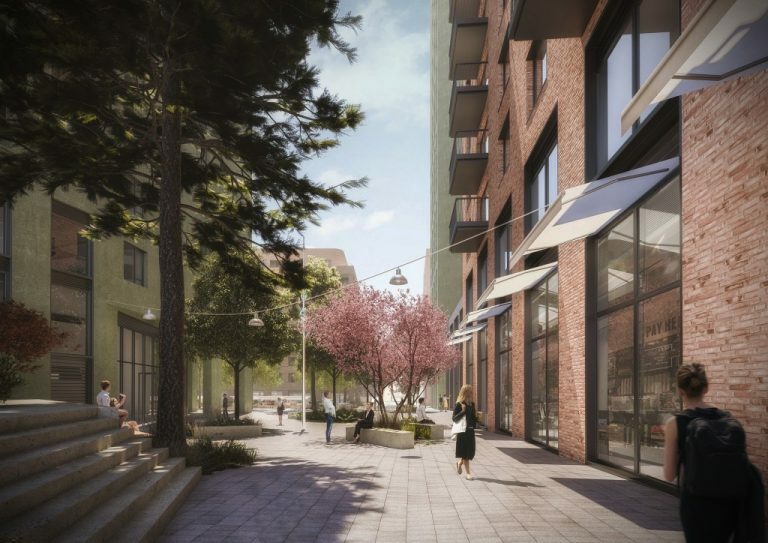 The landscape design includes key character areas, each with an individual identity, including a Community Square, Embankment and Brook. 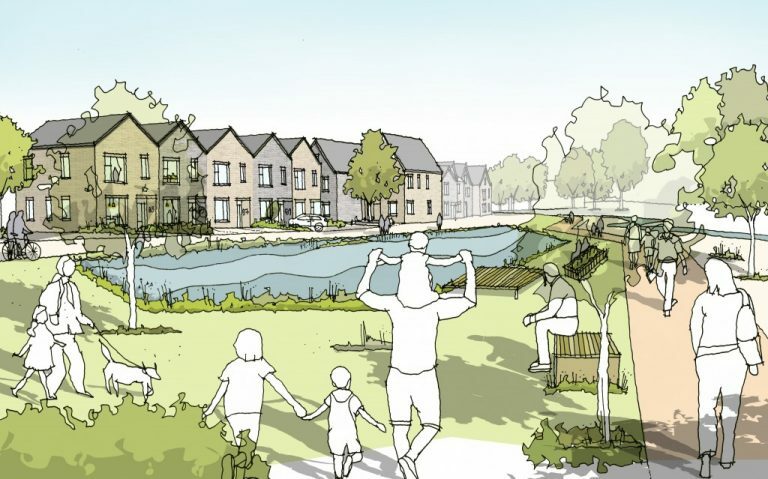 The landscape design for this BTR project focuses on providing attractive residents’ amenity spaces, creating a legible entrance to the development and softening the ‘grid’ of Milton Keynes through the provision of trees, hedgerows and planting. 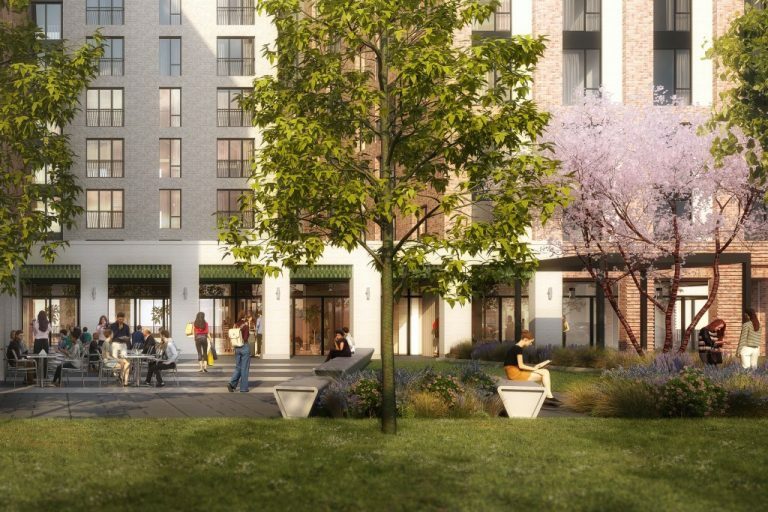 The three buildings are connected at first floor by two external podium gardens that include areas designed for outdoor study, lawns with informal playspace, elevated decking platforms with seating and lush planting for screening and beautification. Adding detail to the consented landscape design concept, Assael Exteriors coordinated levels, drainage and structures using a collaborative BIM model. 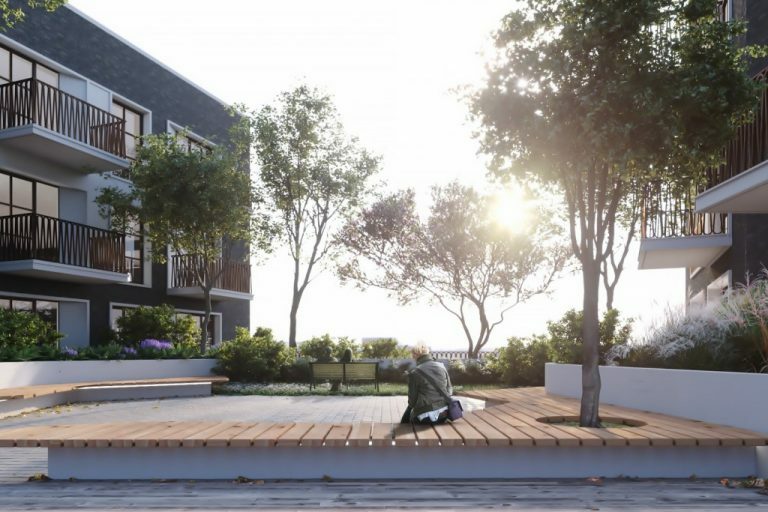 The 491-home Build to Rent scheme includes an urban square, podium gardens and rooftop terraces.